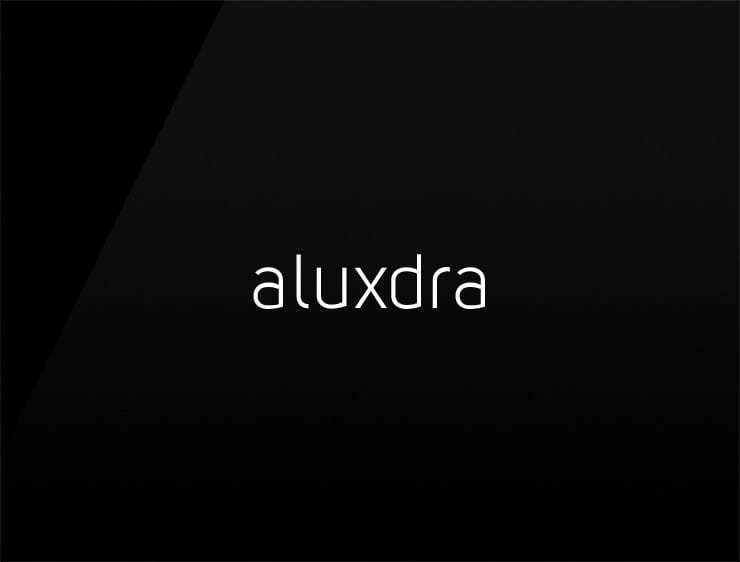 An elegant name derived from “lux”, meaning light. It evocates the ancient metropolis Alexandria and its hidden treasures of knowledge. A great name for Knowledge Management software. Business intelligence services. Online education and platforms for acquiring knowledge. LED-products or Lamp-Producer.